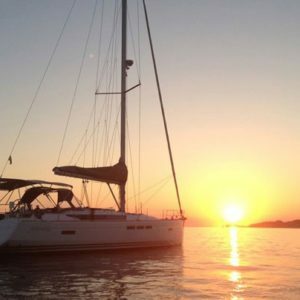 One of the best experience to meet Ibiza from the sea, sailing around of the white island and knowing its paradisiacal beaches, and enjoy its sunset…. 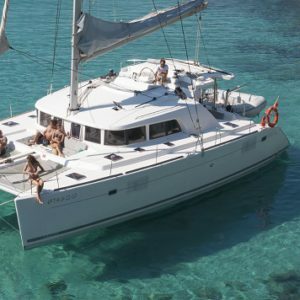 Don´t hesitate and hire your sailing boat , or do you prefer a yacht? 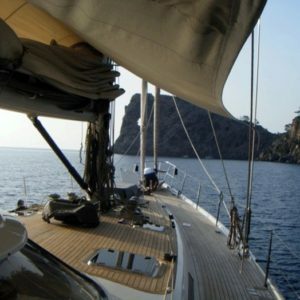 We arrange all of type of boats to discover these views of the island. 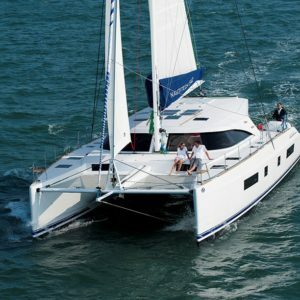 If you want you can hire a catamaran and with this the fun is more than guaranteed. 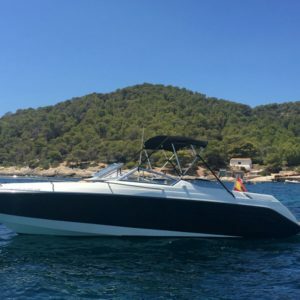 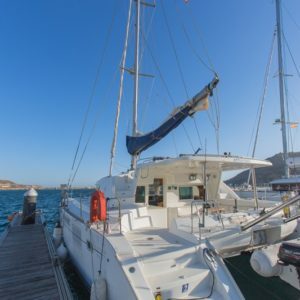 Catamaran Lagoon rental in Ibiza. 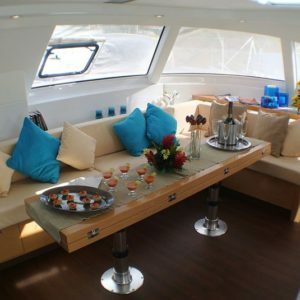 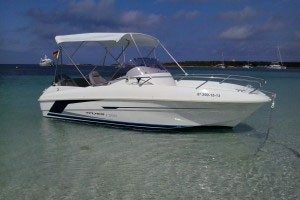 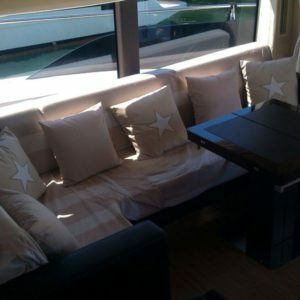 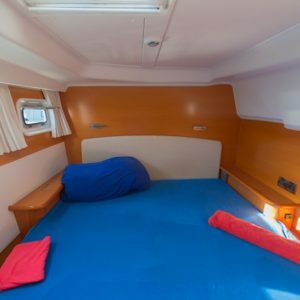 Catamaran Lagoon rental in Ibiza (during summer season) and Barcelona (during winter season). 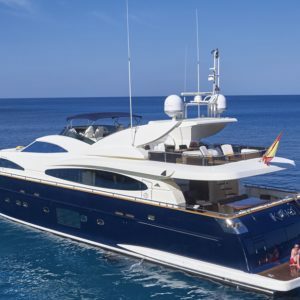 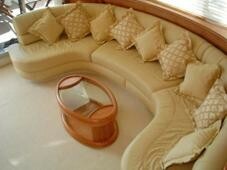 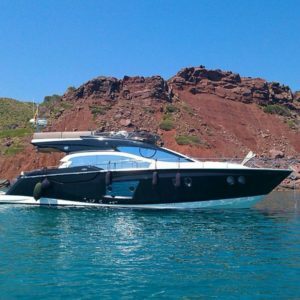 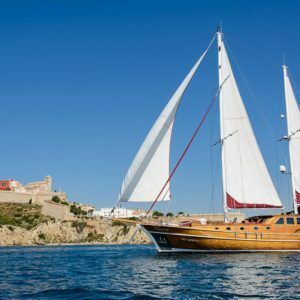 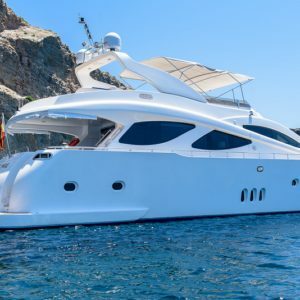 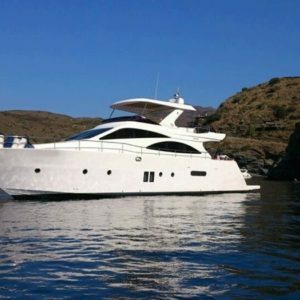 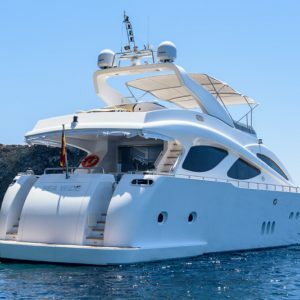 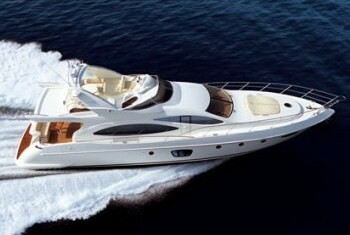 Luxury yacht hire in Barcelona. 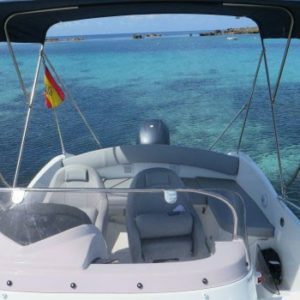 You can hire in the Balearic Islands also. 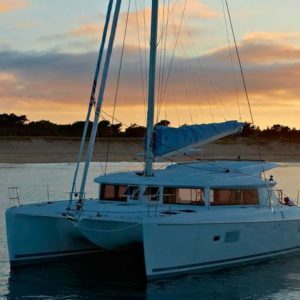 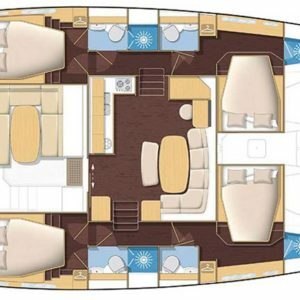 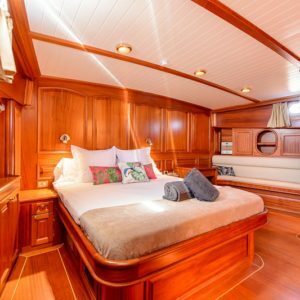 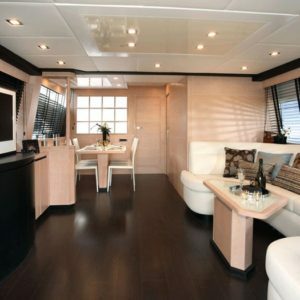 This exclusive luxury ocean-going catamaran is fully equipped and has a beautiful distinctive design with quality finishes and superb on-board comfort worthy of a super yacht. 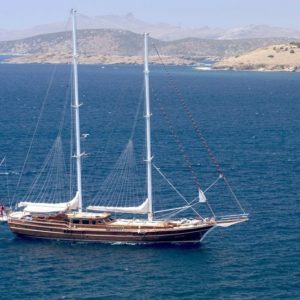 The oldest gulet of the world, from 1856. 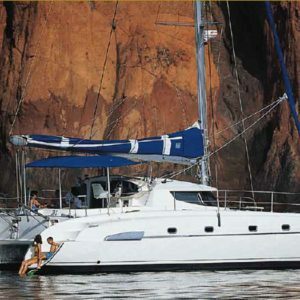 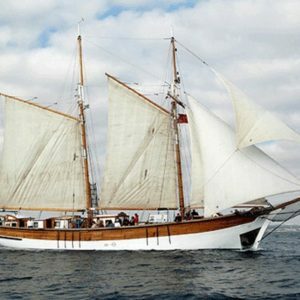 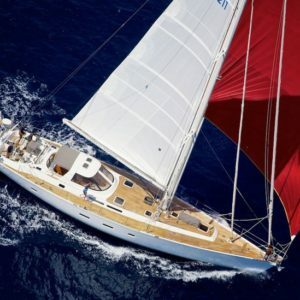 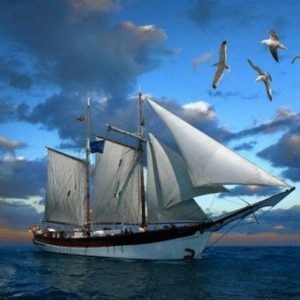 Ocean Phoenix is a comfortable sailing yacht, you will enjoy seas. 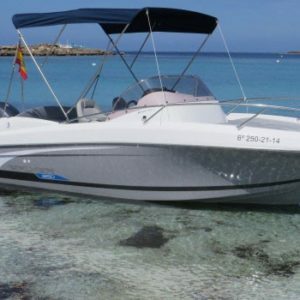 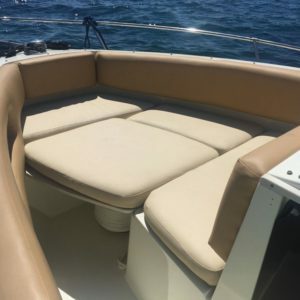 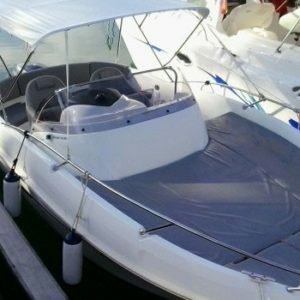 Easy to handle and fast, thanks to its cruiser racer lines, when you sail, you will feel in harmony with the ocean.